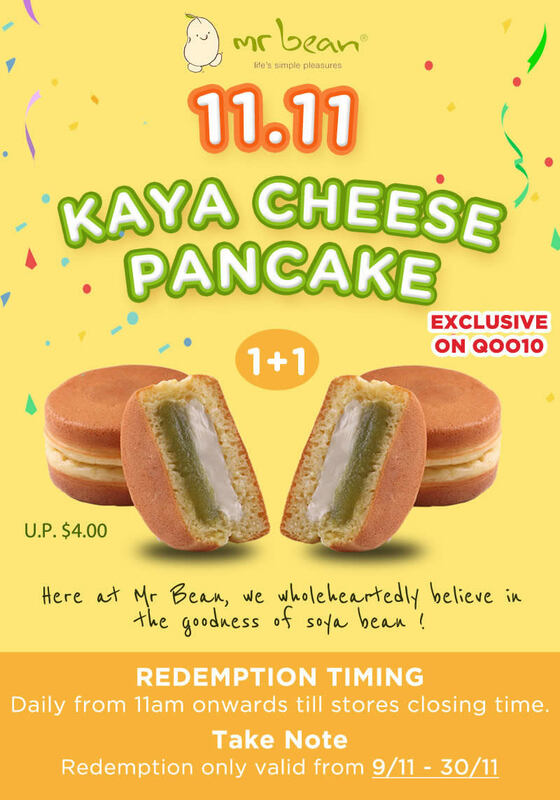 Grab this 1 for 1 Mr Bean Kaya Cheese Pancake deal! 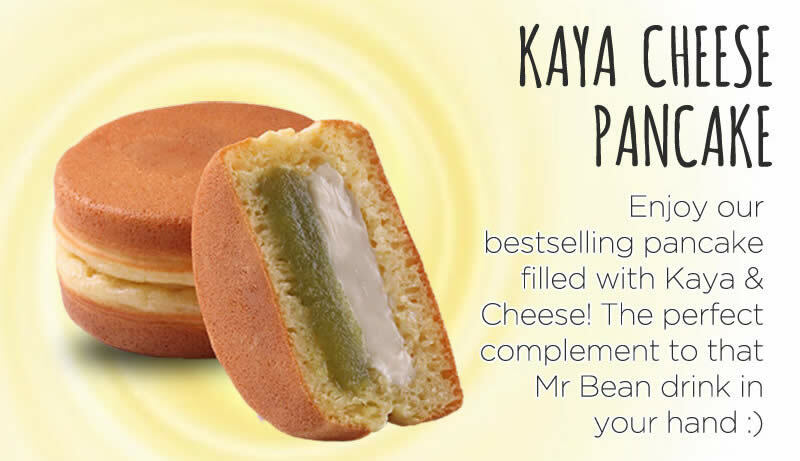 Enjoy Mr Bean’s bestselling pancake filled with Kaya & Cheese! 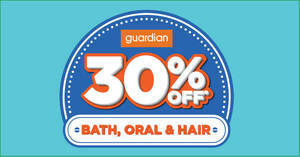 NO EXCHANGE FOR OTHER PANCAKES. 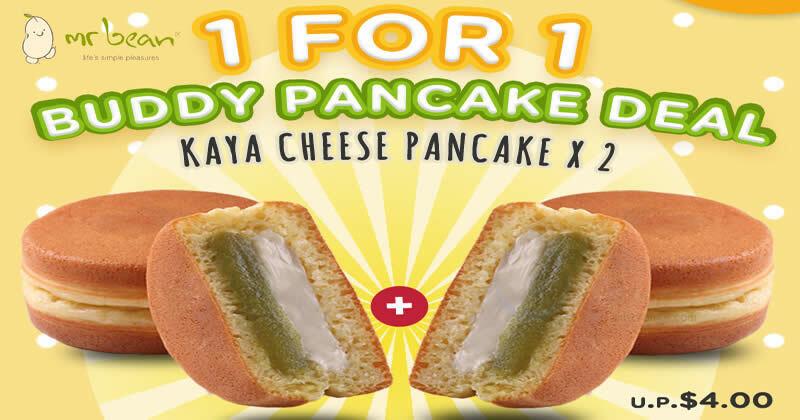 PROMOTION IS ONLY VALID FOR KAYA CHEESE PANCAKE.